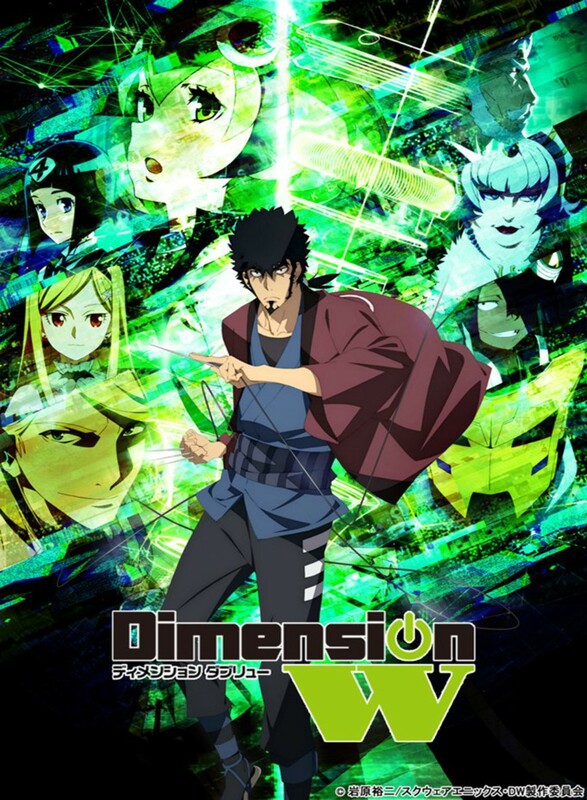 I’ve been meaning to write and introduce everyone to Dimension W, it’s an anime based in the future where the world’s problems have been solved by a network of cross-dimensional electric-field inductor, or more known as coils. This source of power comes from dimension W, which are outside dimensions X, Y and Z. In this futuristic world, we follow a collector known as Kyoma Mabuchi who absolutely hates coils. He goes around by looking for where unofficial and illegal coils are being used and thus punishes them. Whilst doing this, he meets a unique coil android called Mira which leads the two to form a partnership to fight against illegal coils. However, if you have already been watching this anime, what are your thoughts so far? 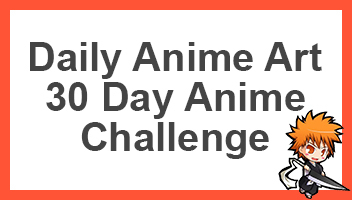 Go on and comment below and tell us how you feel about this pretty awesome anime. I’d suggest you watching it as it’s one of the better ones this season. Do they usually play subbed or dubbed? Unfortunately, I don’t have toonami. I’ve got a few more eps to watch till I’m all caught up.